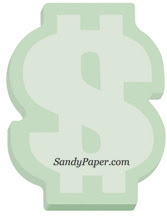 Scrapbook Flair Software - Yours Free! • Easy to use, simple and fun. Share your scrapbooks with family and friends. 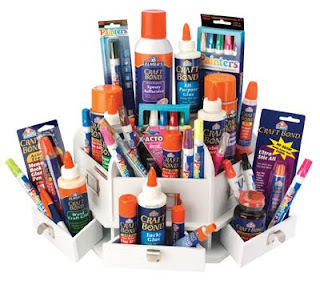 Win the Ultimate Crafters' Kit from Elmer's Glue!